Digitally enhance your business through amazing visuals created by our experienced team members and state of the art equipment. 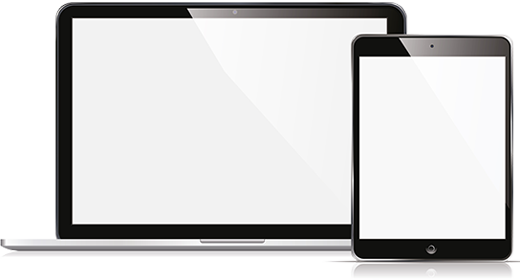 Whether it’s a laptop, tablet, desktop or Smartphone, we can fix it or upgrade it in no time. Don’t have time to drop it off? ABC Computers has been servicing clients since 2003. We pride ourselves on finding the best, most cost effective solutions promptly with a high level of precision and confidence. We specialize in servicing desktops, laptops, and mobile devices. We cater to businesses with high demands, as well as to personal end users. We recently expanded our list of services to include website design and online presence. If you have any questions or need assistance, please contact us directly.